Where’s Ozil? 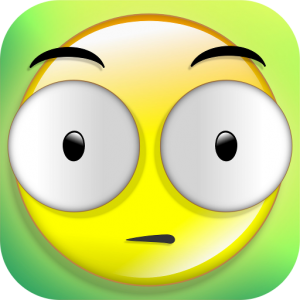 is a one of a kind smiley search and find adventure in the App Store. Find the goggle-eyed smiley Ozil in this lovely endless game. Play and earn smiley points and spend them in the store on new game modes, backgrounds, smiley themes and utilities. Compete with your friends worldwide to see who is the best in searching Ozil. Have fun with this funny free game! If you have this experience, IMMEDIATELY discontinue use and consult your physician before resuming play.